Wow haha completely different opinions on this one! 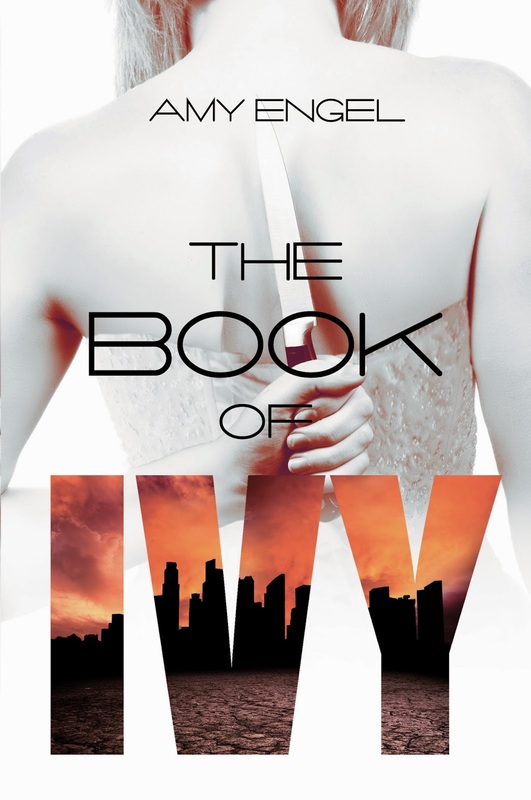 I actually couldn't get past the first few chapters of The Book of Ivy everything just seemed to fall flat for me; the characters, plot, romance, setting and the writing. Glad you enjoyed though!